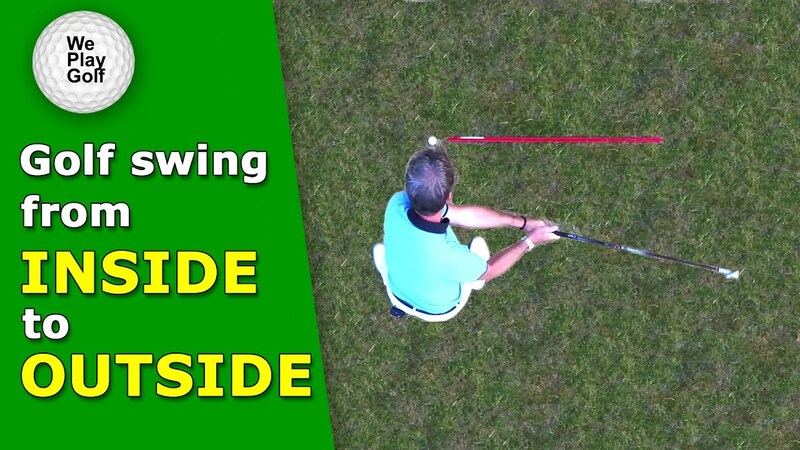 In this video you'll see a great exercise to always hit the middle of the golf club. 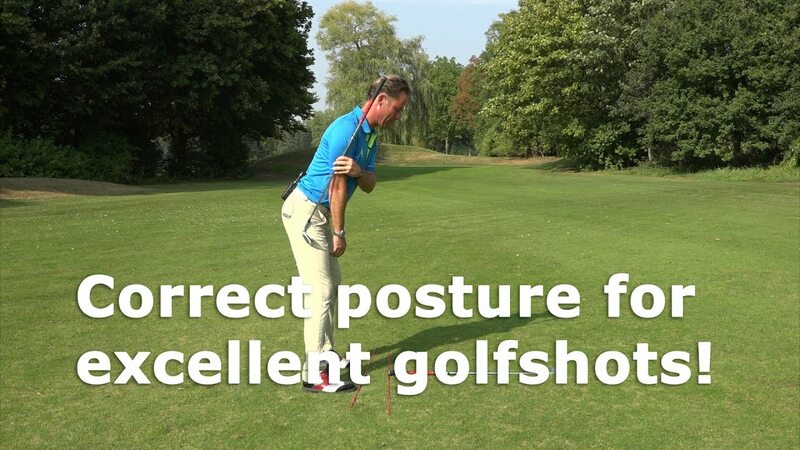 If you don't hit the middle of the golfclub, your bal will not go straight, but will fade of draw. Practice this on the driving range. You only need two extra golf balls. 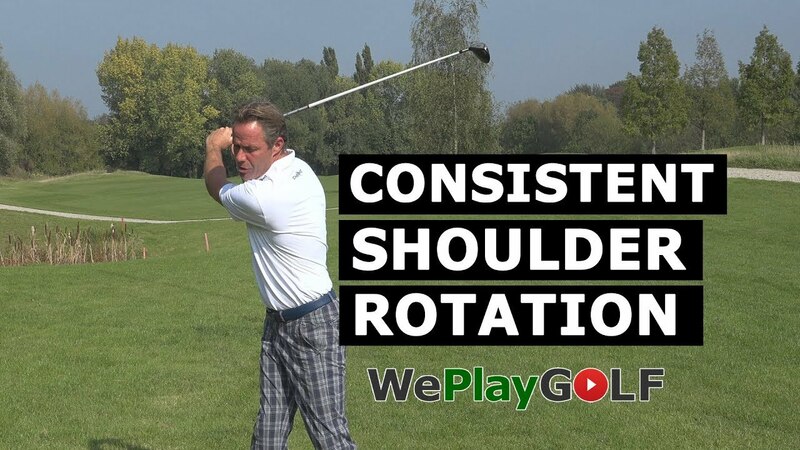 When you hit the middle of the golf club, or the sweet spot, you'll hear that silky touch. Your ball will fligh further!